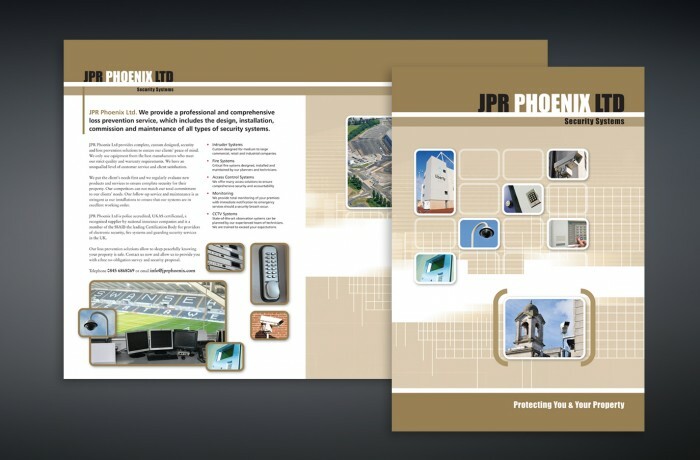 JPR Phoenix are a local security company with an impressive client list including Liberty Stadium and the Cardiff City Stadium. We created a promotional folder with a series of flyers highlighting the main features of their work. We handled all aspects of the pack's production including design, photography, copywriting and printing.